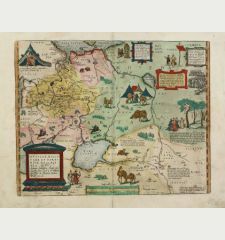 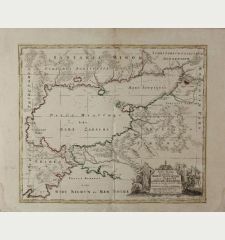 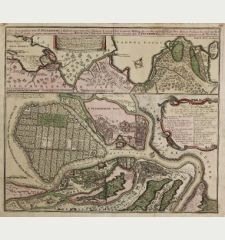 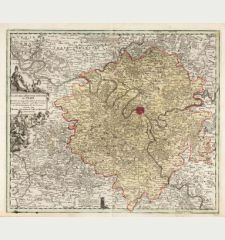 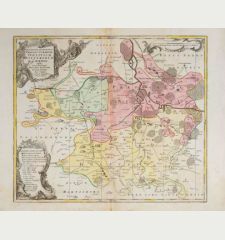 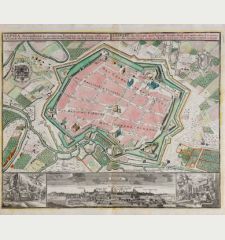 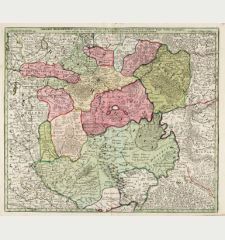 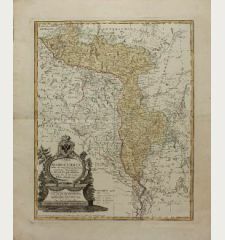 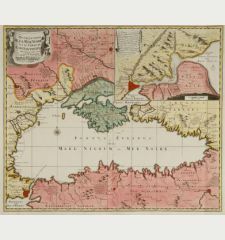 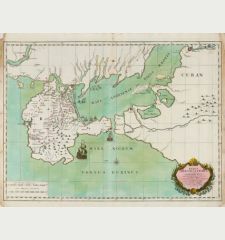 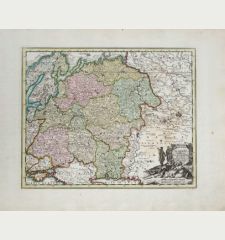 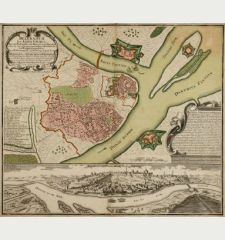 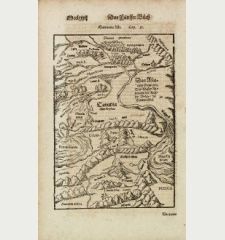 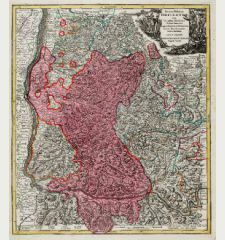 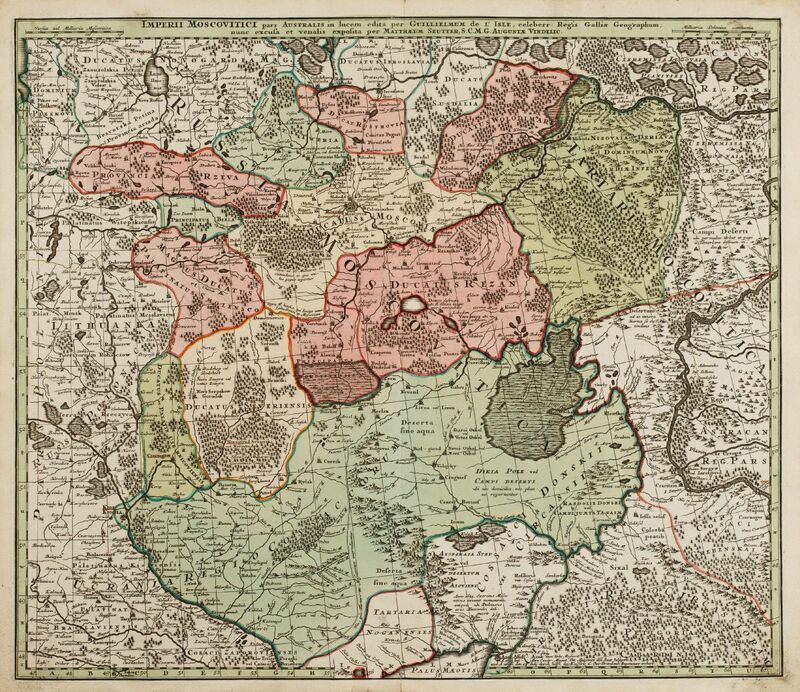 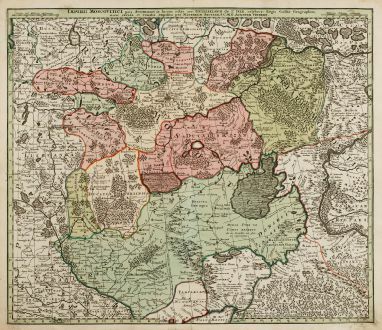 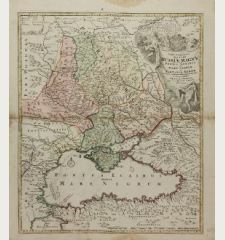 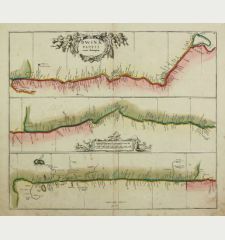 Original old coloured map of the region around Moscow by Matthaeus Seutter. 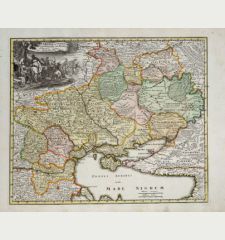 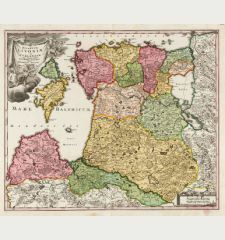 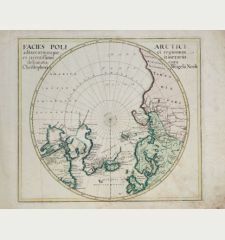 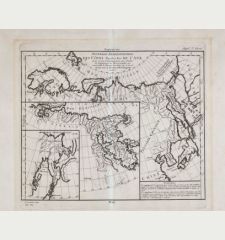 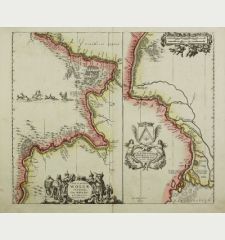 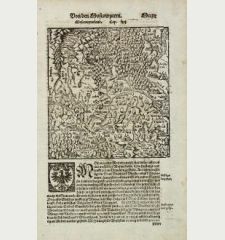 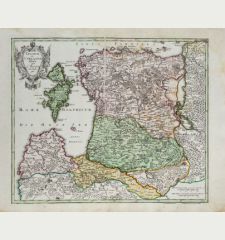 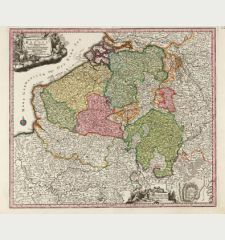 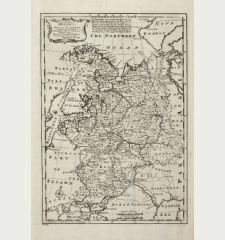 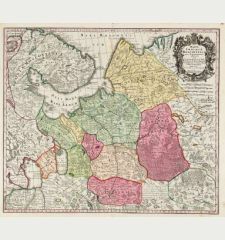 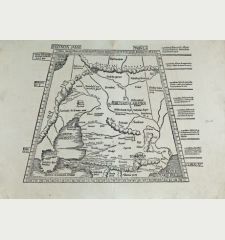 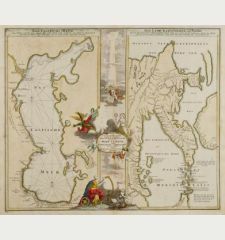 With Poland and Lithuania to the west, Ukraine to the south-west and Tartary with Siberia to the east. 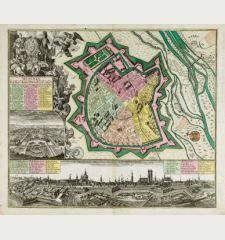 Very detailed with all the major cities.